"No sleeves for me, please. Today I'm out with the birds and the bees. Enjoying the sunshine, feeling sublime, sporting a smart poplin in this fetching design." 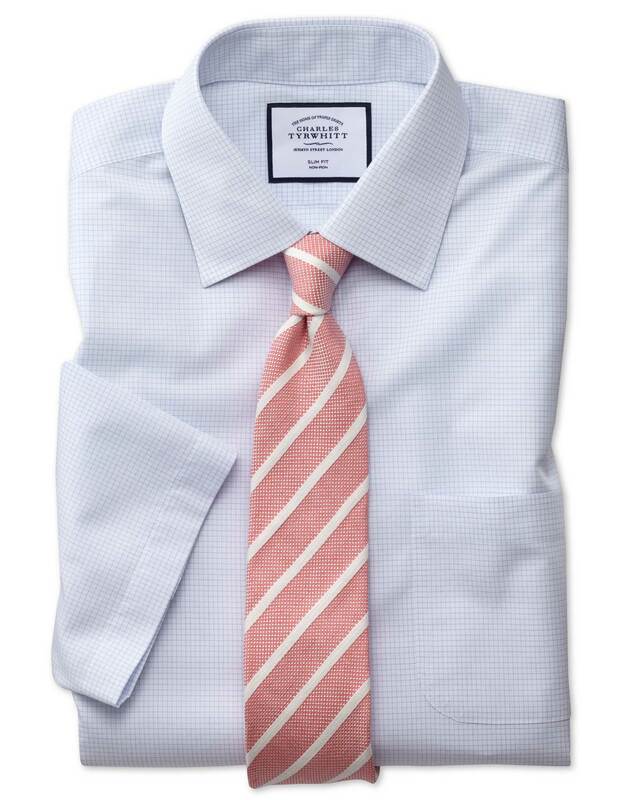 "Pure cotton non-iron shirts are our signature, but a pure cotton non-iron short sleeve shirt? Now that's something."